I came up with this special recipe after I baked Moist and Delicate Coconut Layers Cake. I had a lot of coconut milk left. 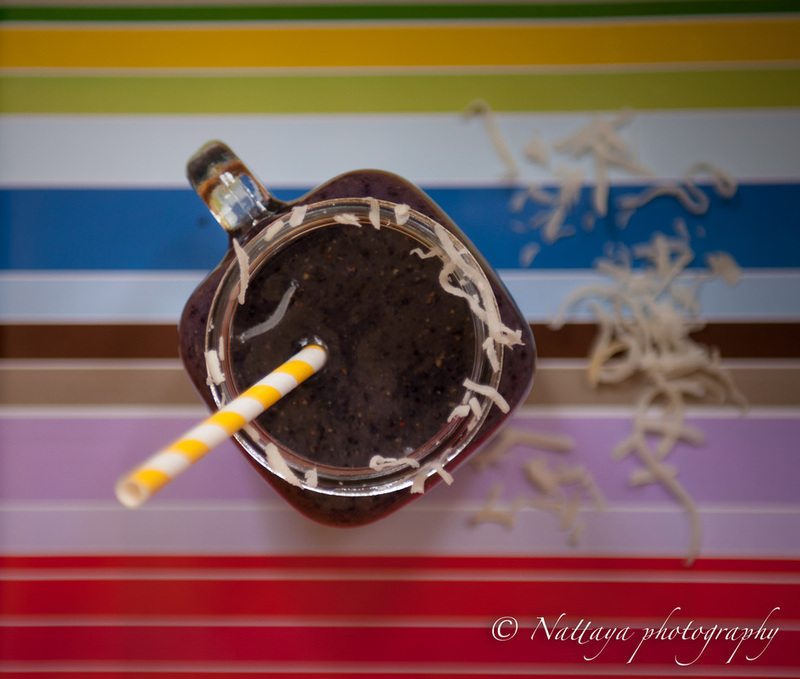 So I played around with some healthy smoothie recipes. 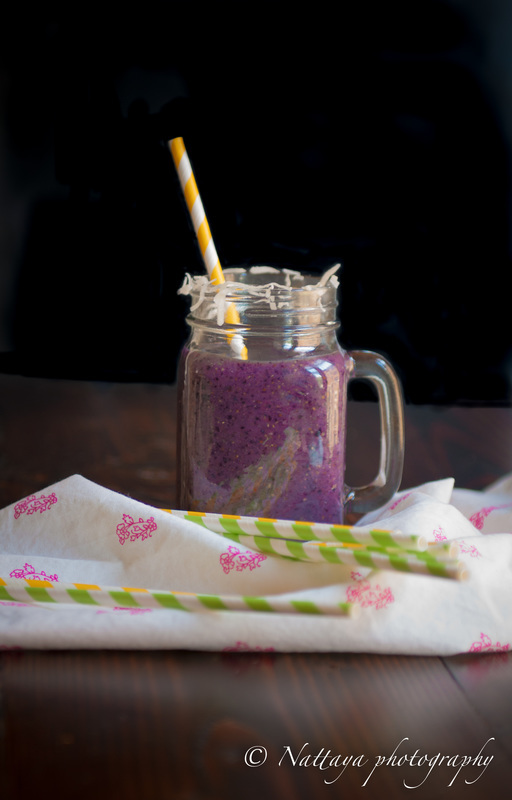 In the blender, mix blueberry, coconut milk, green apple, stevia, flaxseed and vanilla. Blend all ingredients until smooth- about 1 minute. Success is No Accident. It is hard work, perseverance,learning,studying, sacrifice and most of all, Love Of What You Are Doing.